ALLIED MEDIA CONFERENCE We had a few incredible sessions at the Allied Media Conference in Detroit from June 15-17, 2018. We are happy to share highlights from a couple of the sessions below. MOTHERING THE REVOLUTION In the Mothering the Revolution session facilitated in partnership with Cecilia Caballero of Chicana M(other)work, participants offered vulnerable reflections … Continue reading Highlights from our AMC sessions! Break Bread with us at Allied Media Conference! Lunch time meet with Parenting for Liberation on Saturday June 17 from 12:45-1:45pm "Because of the rampant violence against people of color, many parents of color parent their children from a place of fear and protection. 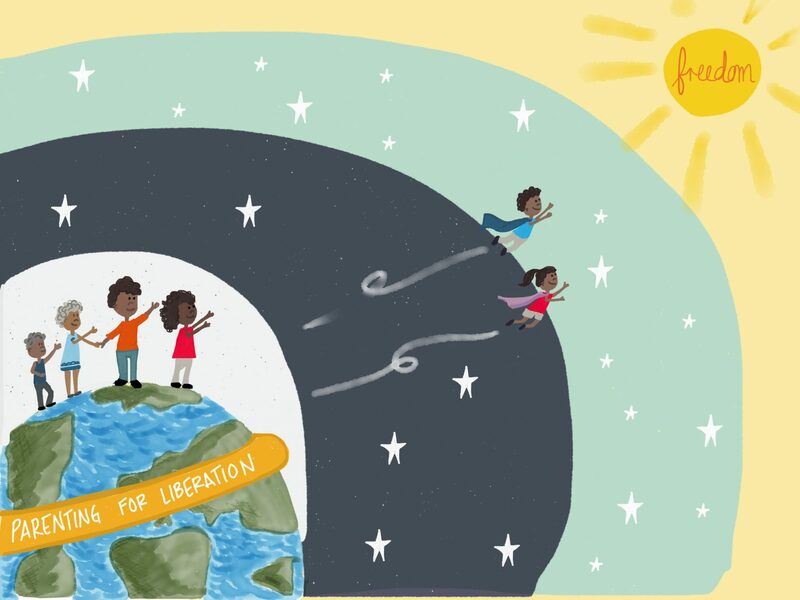 This workshop will introduce Parenting for Liberation--a hub where parents can find resources, tools, and strategies for how to … Continue reading Break Bread with us at Allied Media Conference!